Bradley Smith reckons new MotoGP world champion Marc Marquez probably surprised himsef after the Spaniard’s record-breaking rookie season in the premier class. Marquez became the first rookie since Kenny Roberts in 1978 to capture the MotoGP crown when he took third in a final round title decider against Yamaha rival Jorge Lorenzo in Valencia earlier this month. 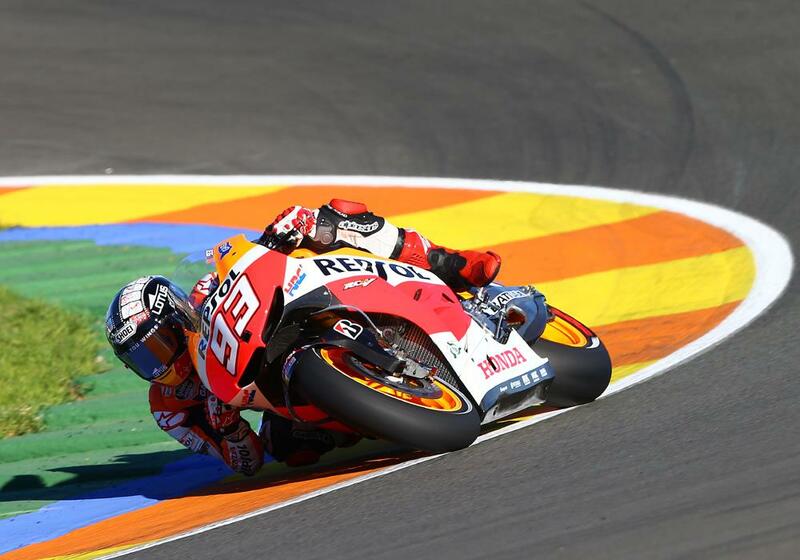 The 20-year-old Repsol Honda rider also became the youngest MotoGP world champion in history after taking a record held by Freddie Spencer since 1983. He won six races and only finished off the podium twice all season to beat compatriot and factory Yamaha rider Lorenzo by just four-points. Monster Yamaha Tech 3 rider Smith moved into MotoGP in 2013 with Marquez from the competitive Moto2 category. And the 22-year-old believes everybody’s game in the future will have been raised by Marquez’s exploits. Smith told MCN: “His talent level is the best we have seen for a long time. He has surprised everybody and probably he has surprised himself. I think everybody thought he would have a lot of fourths, a couple of podiums and maybe a win by the end of the season.